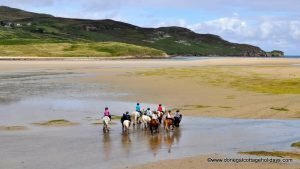 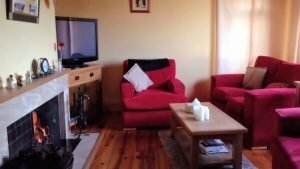 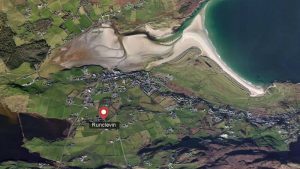 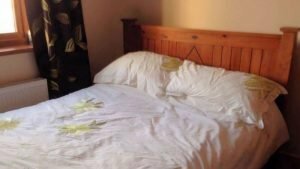 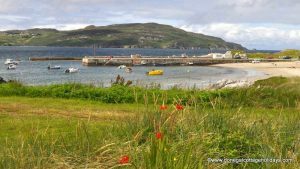 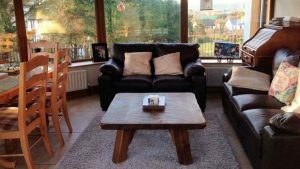 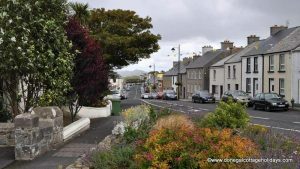 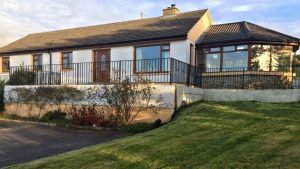 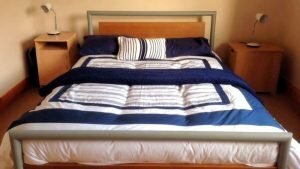 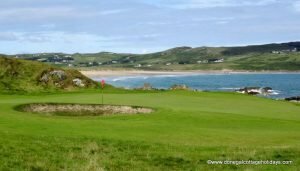 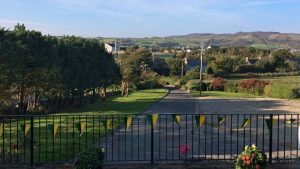 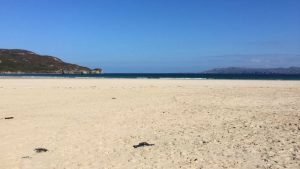 Runclevin House is a 4 bedroom holiday home located on the outskirts of the wonderful beach and golf resort of Dunfanaghy in North West Donegal. 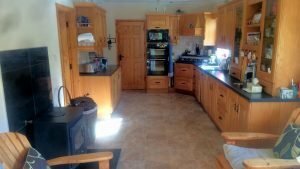 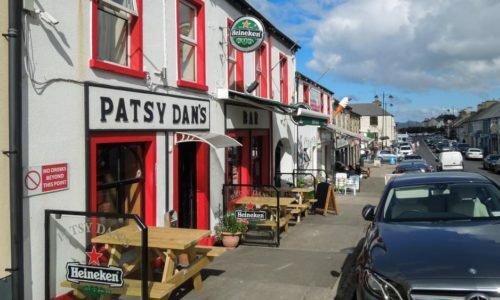 The holiday home is a short distance from the shores of New Lake and just 1km from the centre of Dunfanaghy itself. The holiday home is an ideal base to explore the rugged coastline and the mountains in this beautiful part of Ireland.